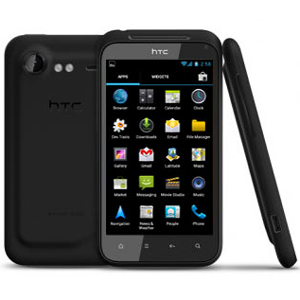 The HTC Incredible S is the successor to the HTC Droid Incredible. The Incredible S improves upon the screen by increasing the size to 4" while replacing the AMOLED screen with a Super LCD screen. HTC uses software to create a virtual surround sound through the back speaker for the Incredible S. Unlike many other HTC phones, the body features a soft rubberized plastic instead of an aluminum body.